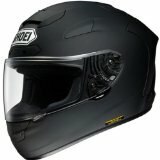 Helmet Advisor is Your #1 Authority on Motorcycle Helmets. 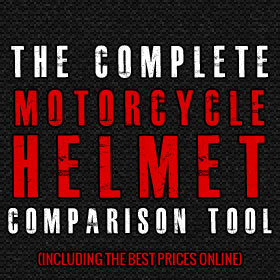 Whether you are checking out reviews, accessories, or comparing helmets with our Complete Comparison Tool, we're sure you'll find the right answers and the best deals. 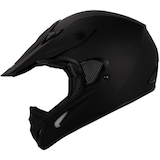 Helmet Advisor is Your #1 Authority on Motorcycle Helmets. 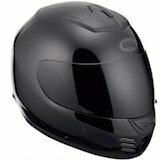 Whether you are checking out reviews, accessories, or comparing helmets with our Complete Comparison Tool, we're sure you'll find the right answers and the best deals. 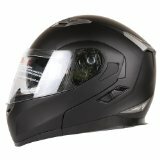 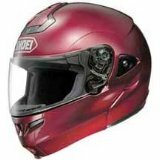 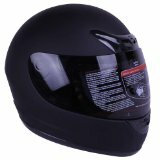 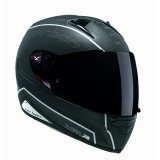 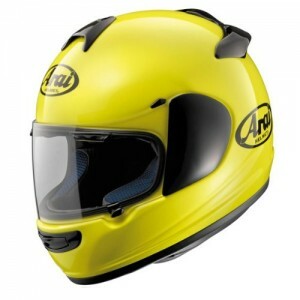 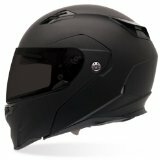 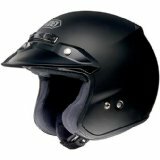 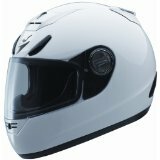 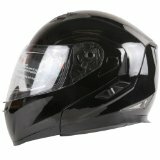 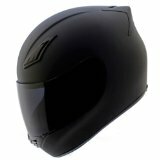 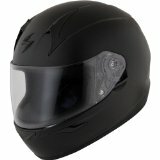 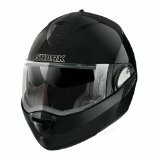 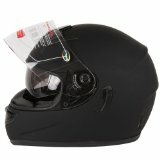 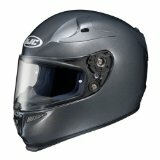 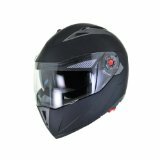 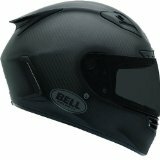 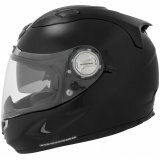 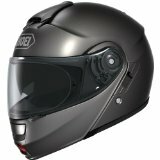 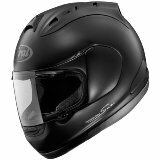 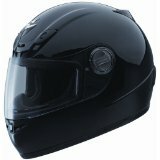 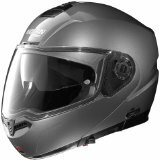 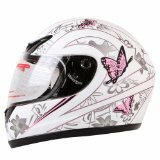 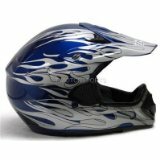 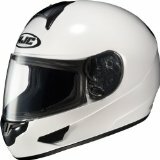 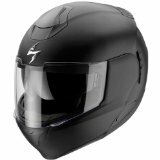 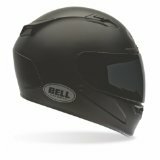 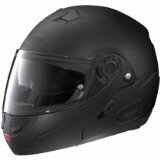 The Complete Motorcycle Helmet Comparison Tool below contains over 50 DOT-approved helmets for you to compare. 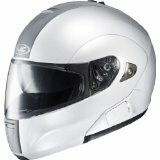 Simply click on any of the columns to sort the table. 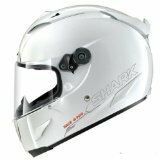 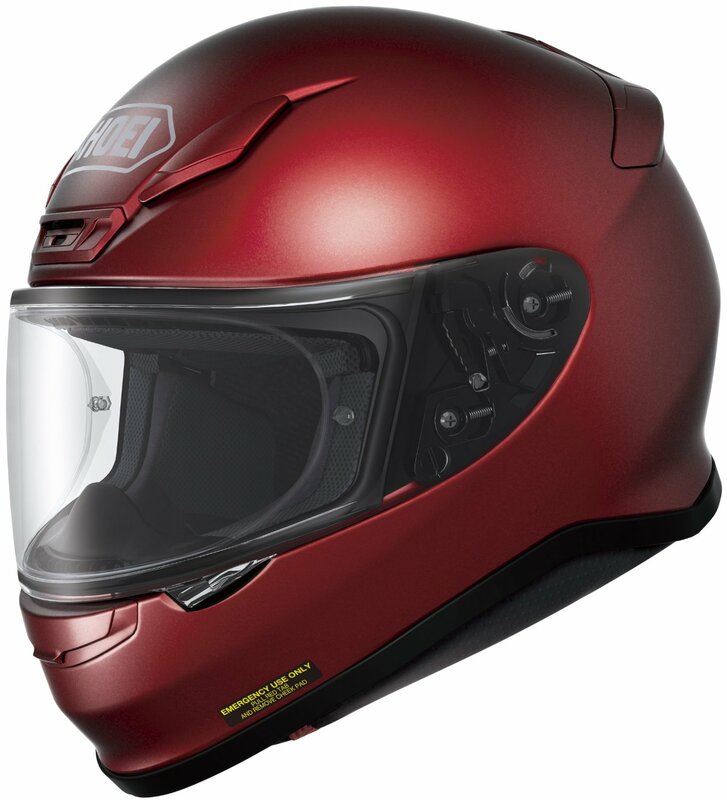 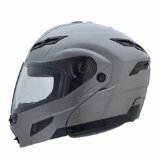 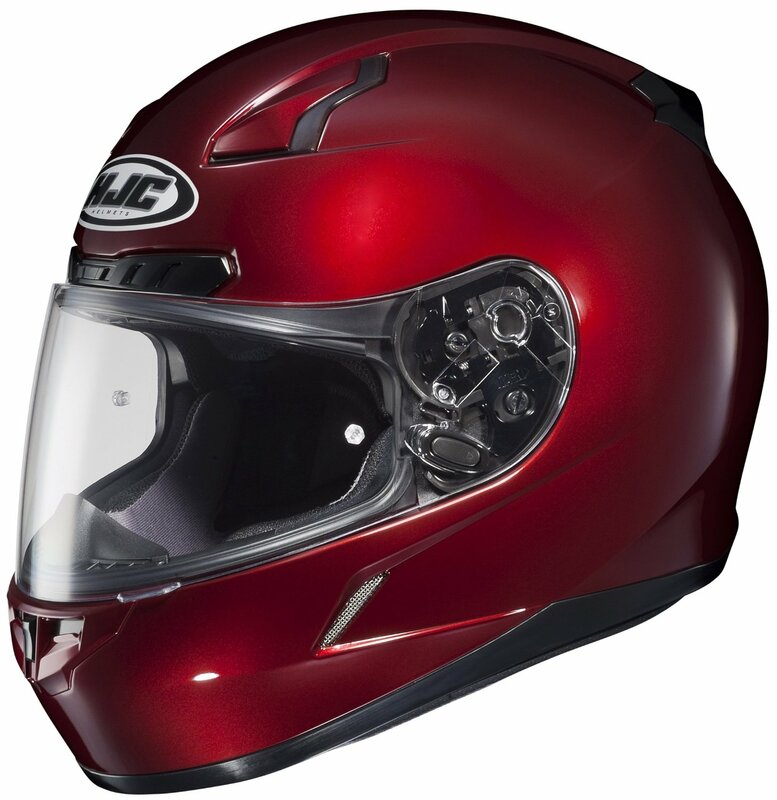 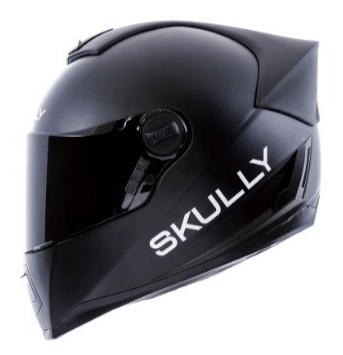 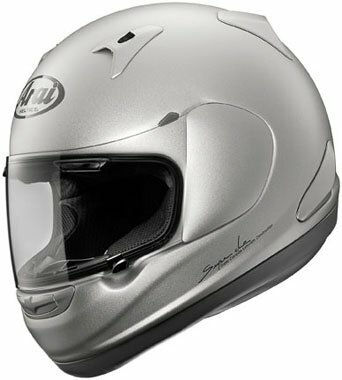 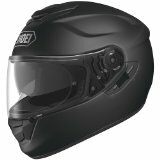 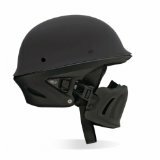 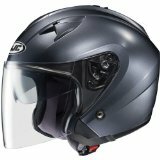 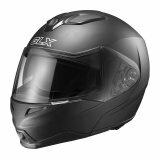 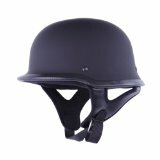 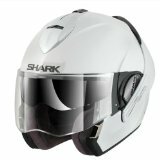 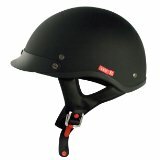 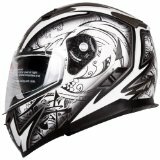 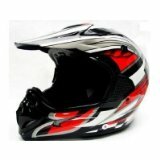 Click on the picture or helmet name to learn more and see the latest prices, or, check to see if we have covered the helmet in a review yet if you’re still not sure. 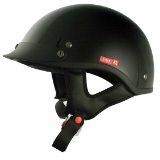 % 5 Star – The percentage of 5 out of 5 star ratings left by real users on Amazon. 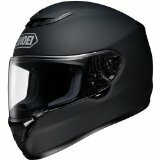 This helps determine if the ratings are spread out between 5, 4, 3, 2, and 1 or if a majority of people were satisfied with the purchase. 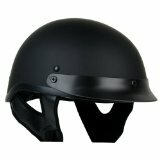 The higher the number, typically, the better the helmet.